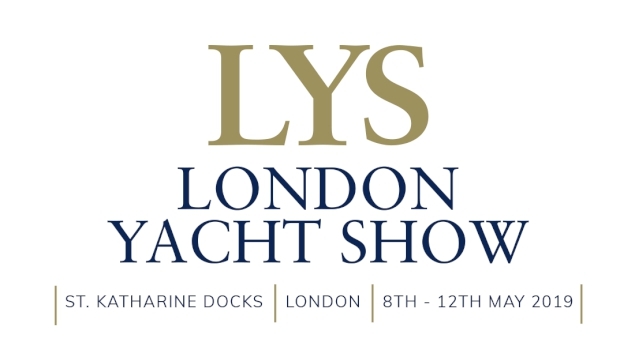 The London On-Water Boat Show has been renamed, rebranded and relaunched as London Yacht Show and will take place on-water at St Katharine Docks this May 8-12 2019. The London Yacht Show will open: Wednesday 8: 2pm – 9pm (VIP Elite & Press Only) – this is the pre-show viewing for VIP Elite pass holders only. Visitors can purchase tickets to attend: Thursday 9: 11am – 8pm; Friday 10: 11am – 8pm; Saturday 11: 10am – 6pm and Sunday 12: 10am – 5pm.